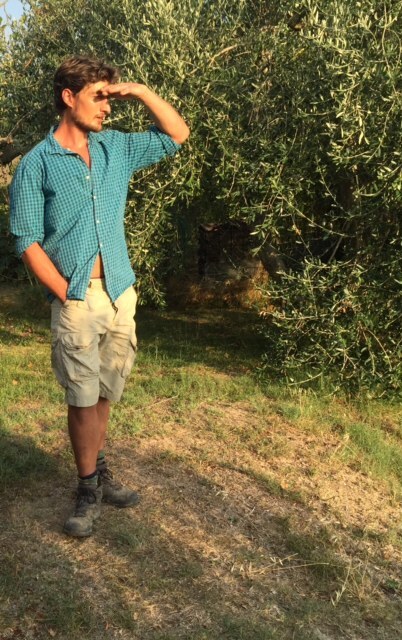 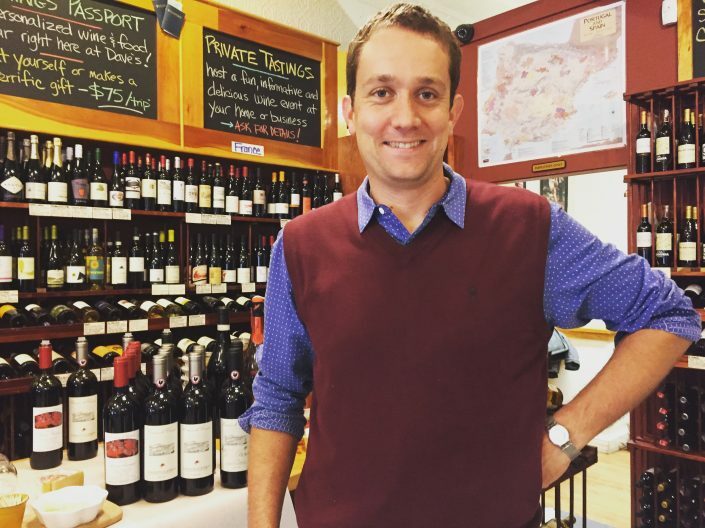 Growing up on a farm outside of Geneva, Switzerland, Antoine Luginbühl probably didn’t anticipate that he would be cultivating vines in Tuscany’s picturesque hills of Castellina in Chianti, just north of Siena. 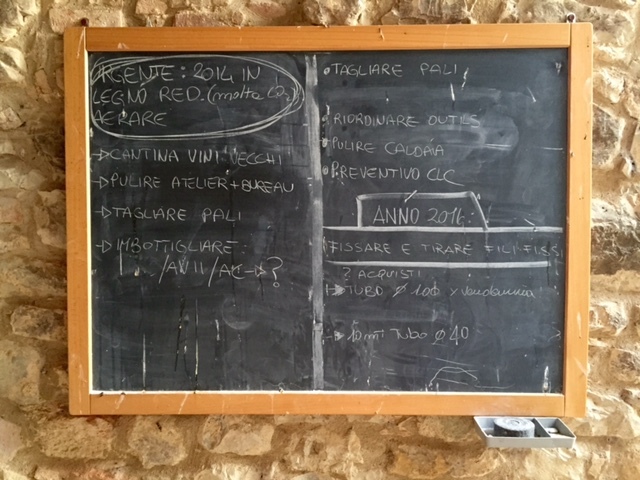 When he settled at Casina di Cornia in the late 1970’s, Antoine began to reconstruct the structures on the estate as well as replant the abandoned vineyards that he found. 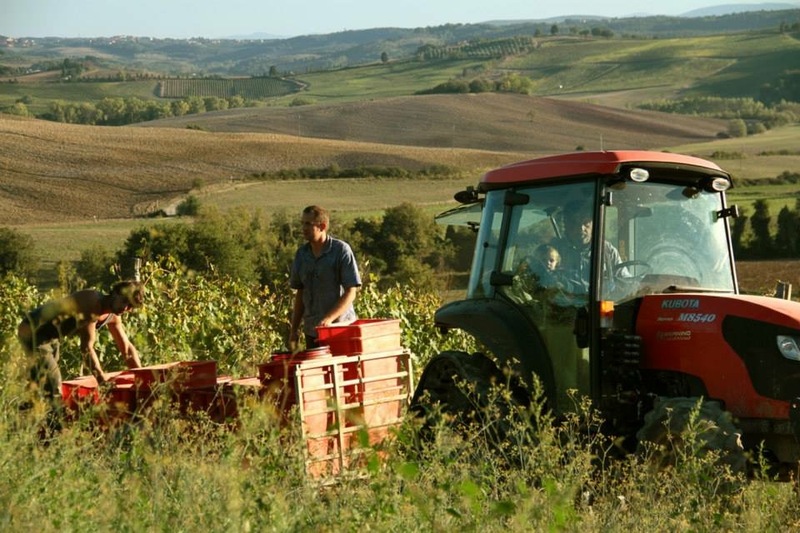 He immediately began working the land organically and by 1983 he obtained certification for the twenty-two hectare property, explaining it as a rather urgent political decision at the time. 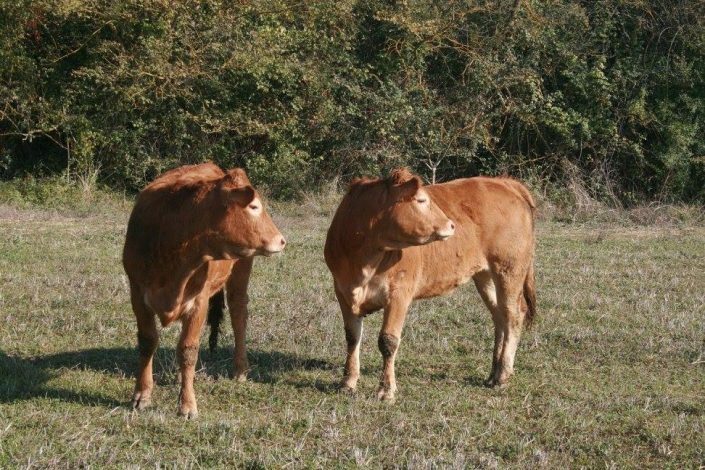 After seeing the rise of the agrochemical industry in the 1950’s and 1960’s, he sought to never become dependent on the toxic, invasive products that he saw fellow farmers using. 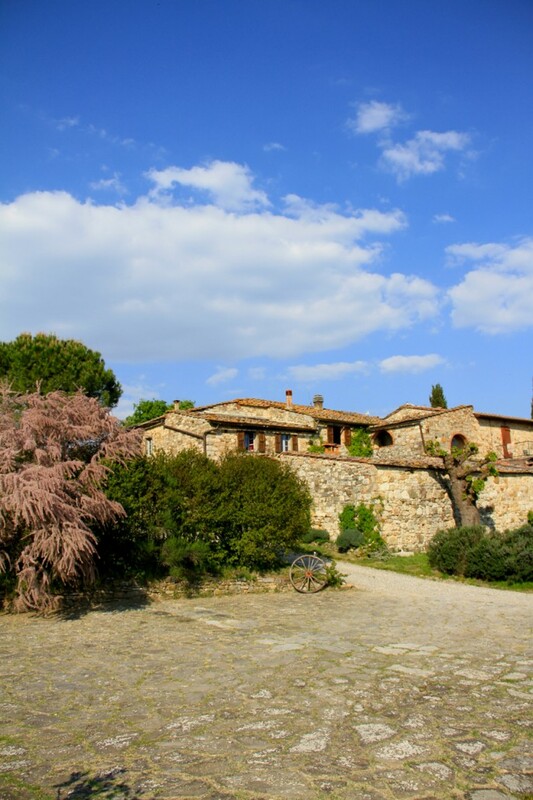 Today, Antoine is attempting to let his sons take the lead at Casina di Cornia. 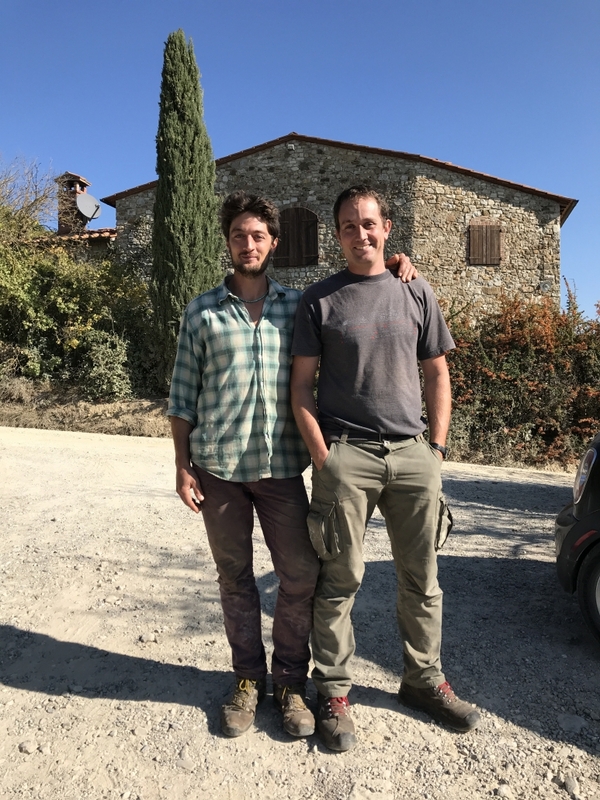 As difficult as it may be for him to recede, he knows that his political vision of independence and sustainability has become a way of life for their family, including for Anselmo and Julien. 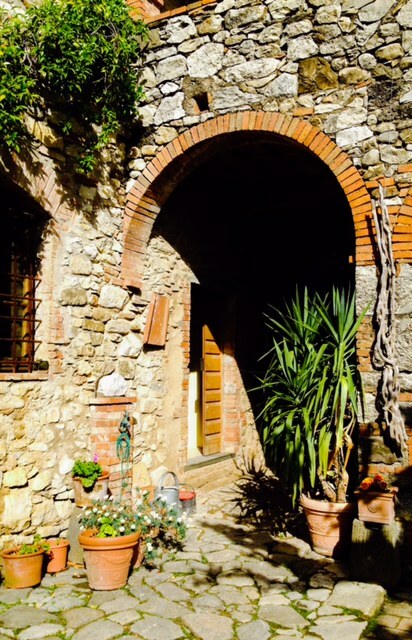 He trusts that he has taught them to be attentive and respectful in ways that will ensure a future of minimal impact for Casina di Cornia. The farm’s mainly southwest-exposed vineyards are located in the heart of Chianti Classico, a territory who’s identity has been historically bound to the Sangiovese grape. 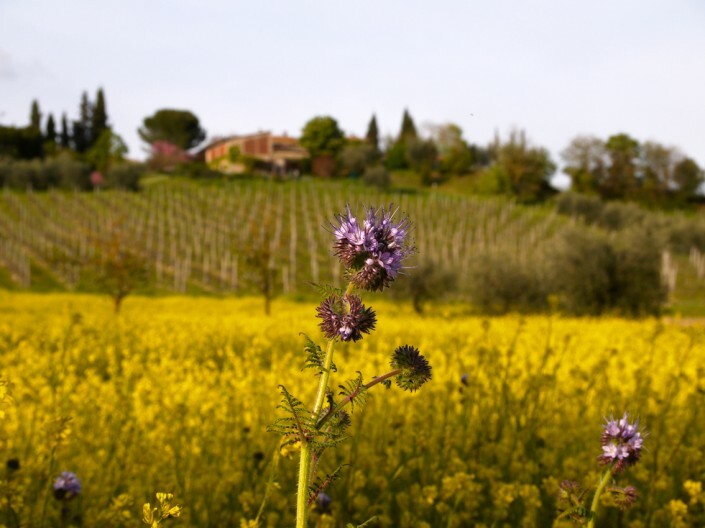 While the Luginbühl family does have some inkling of interest in international varietals (perhaps this has to do with their own multicultural, Swiss roots), cultivating a small amount of Viognier, Cabernet, and Syrah, they go to great lengths to emphasize their work with Sangiovese. When replanting the vineyards back in the early 80’s, Antoine took cuttings of the then-present Sangiovese vines, grafting his new vineyards on genetically diverse rootstock. This was a way of ensuring biodiversity of the vines, an idea that even extends to area below the vines which gives home to a range of wild grasses, flowers, clover, and herbs. And in order to ensure that these soils continue to flourish, Casina di Cornia now completely excludes the use of copper in their vineyards, opting instead for a clay-based substitute as a more ecological fight against odium. 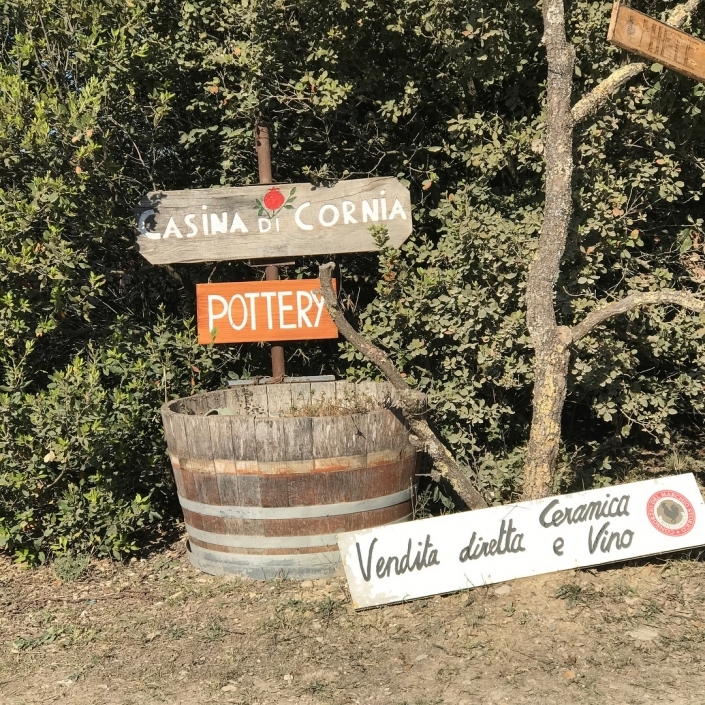 While it has become fashionable to use new oak barrels in the production of Chianti Classico, Casina di Cornia treats its Sangiovese to a combination of cement and stainless steel in the cellar, refusing to let the aging cask interfere with how varietal character is conveyed. 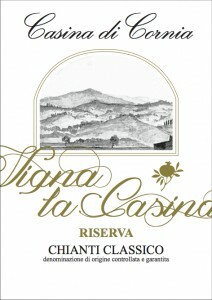 The same goes for the Riserva as well, which is only made in favorable vintages. 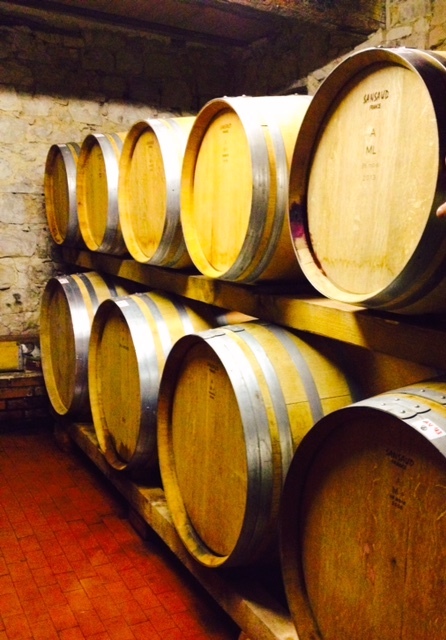 Casina di Cornia’s use of oak is always restrained, opting for multiple passage barriques and tonneau rather than new oak. Likewise, fermentations are conducted using native yeasts and as little sulfur as possible is added during the winemaking process. The Luginbühl’s have always believed that their choice to farm organically is one that greatly informs how they work on a daily basis. However, they maintain that the consumer should focus more on relative quality of the wine that they drink rather than on degree of naturalness of the producer and the product. 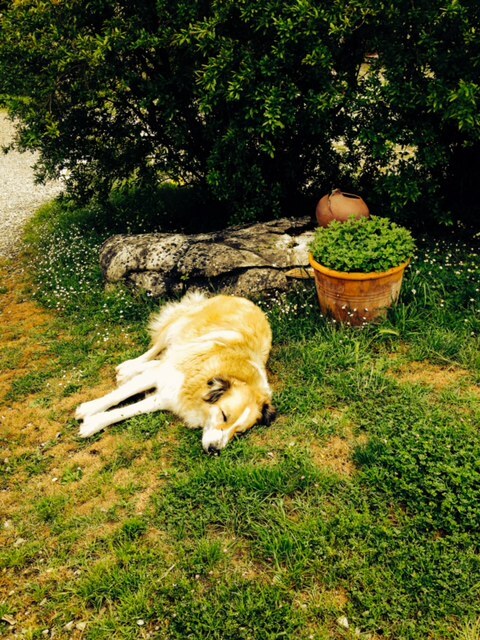 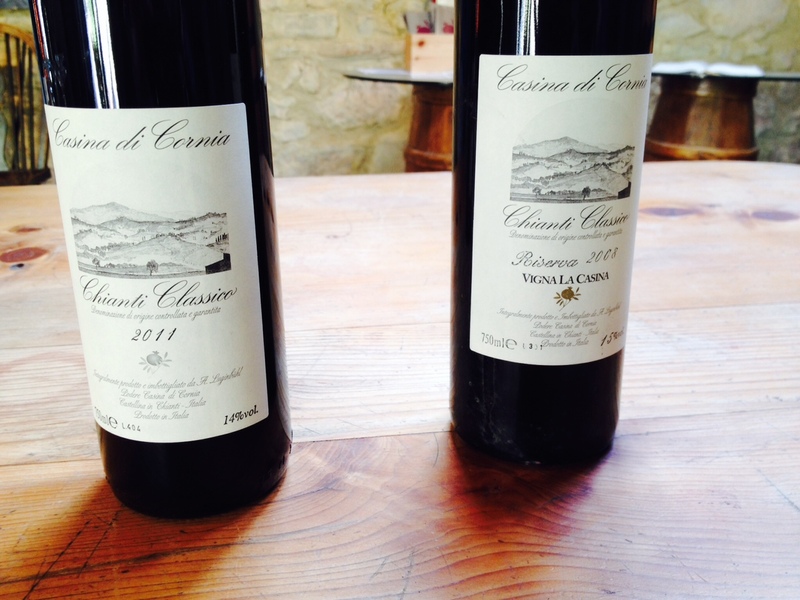 For this reason Casina di Cornia omitted their organic certification on wine labels until very recently. 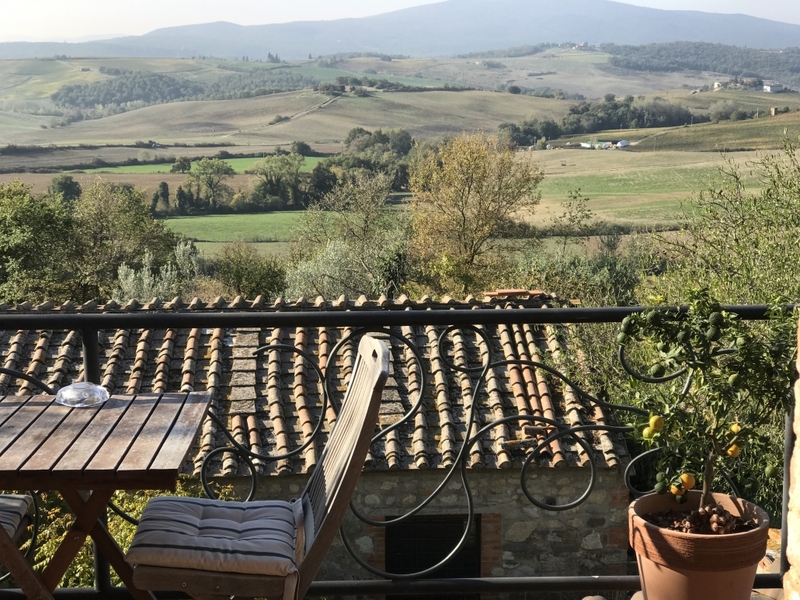 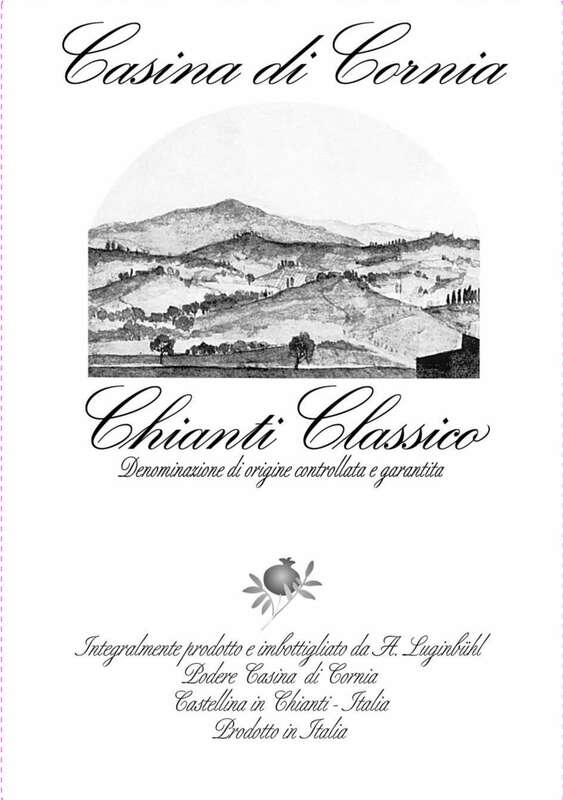 Although they were confident that their Chianti’s were easily recognizable as superlative in quality, they were concerned about the generally negative opinion that consumers might have if they labeled their wines as organic. 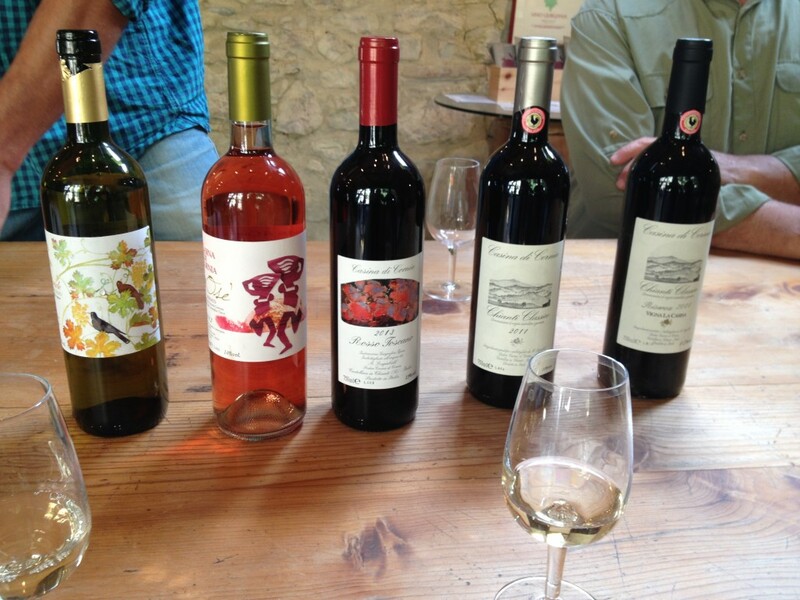 Fortunately things are changing and so is the perception of organic wine. 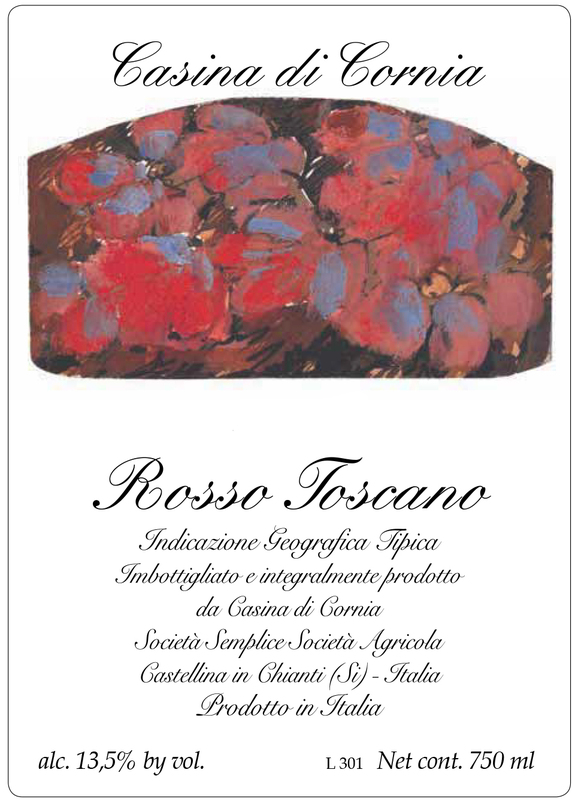 Rosso Toscano (IGT): A lighter bodied, fruity, and fragrant red that comes from 50% Ciliegiolo and 50% old-vine Cannaiolo grapes that are macerated 7-10 days, yielding a supple, quaffable wine that is true to Castellina in Chianti’s noteworthy soils. 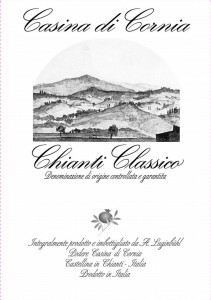 Chianti Classico: 100% Sangiovese. 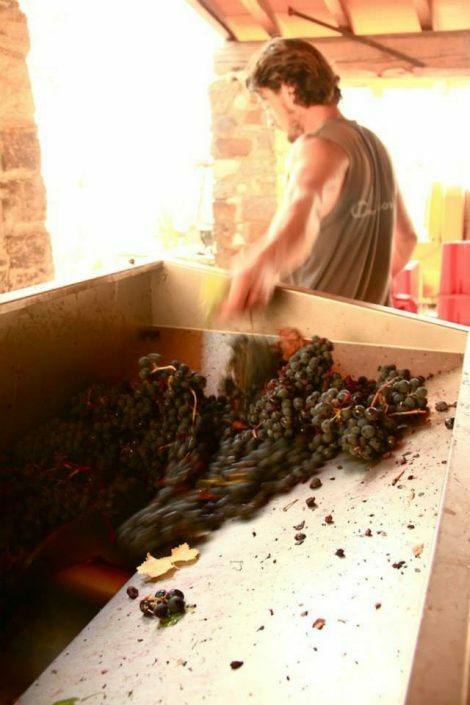 Macerations typically range from 15-20 days followed by an elevate of one year in stainless steel and a few months in bottle before release. 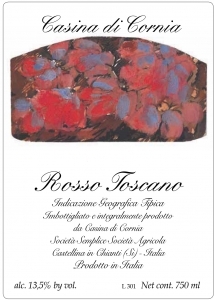 The raspy/herbaceous nose develops into very elegant palate that shows off bright cherry fruit with hints of anise and herbs. 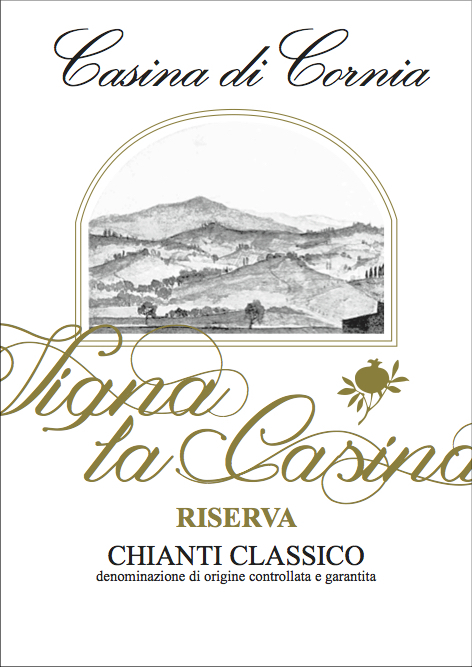 Chianti Riserva: 100% Sangiovese from Casina di Cornia’s oldest vineyard of 35 years. 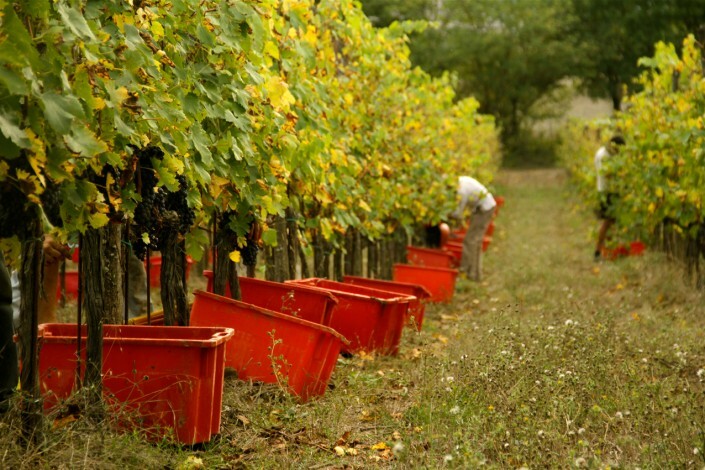 They prune the vines a little harder in this vineyard, restricting yields greatly. Only made in good vintages, this wine undergoes a lengthy maceration of 30 days and before resting twelve-eighteen months in barrique and tonneaux, followed by an additional two years in cement vats. 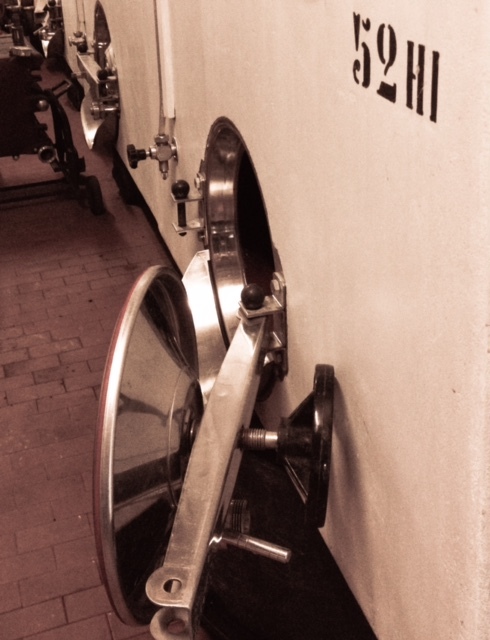 During this time the wine decants naturally, therefore requiring no filtration before bottling. Its mouth-feel shows a symphonic balance of fruit, structure, and acidity that gives necessary finesse to the heft of this vintage. 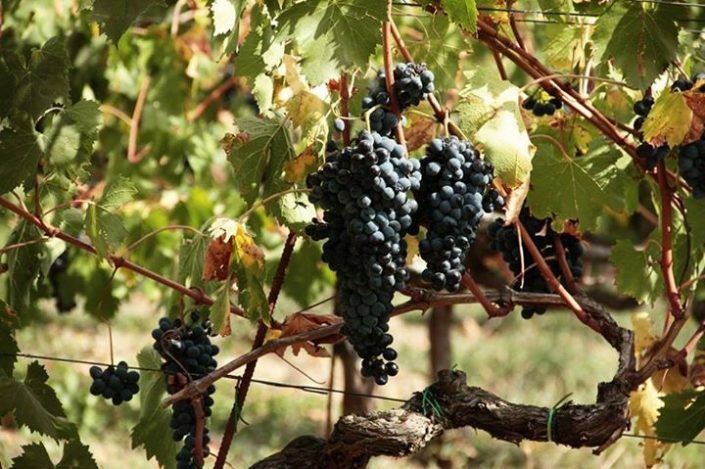 The palate is redolent of dark cherries, tobacco, wild herbs, and a touch of earth. 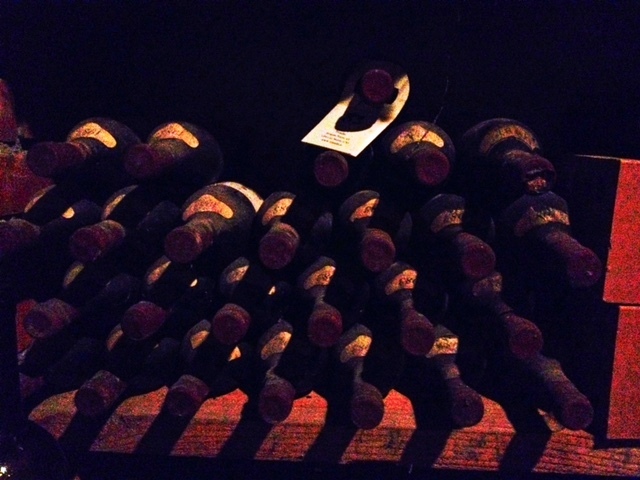 The Luginbühl’s highly recommend the Riserva paired with red meat, game, and aged cheeses.